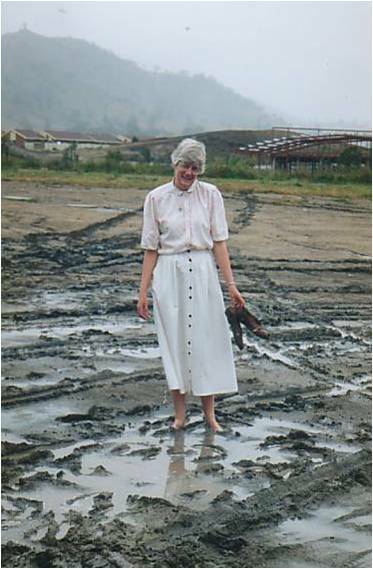 As the area of the Tuggeranong Valley developed it became obvious that a new Catholic Primary School would be needed to cope with the demands. It was decided that the Parish of St Francis of Assisi, Calwell would be the first parish in the Archdiocese to establish two parish schools. 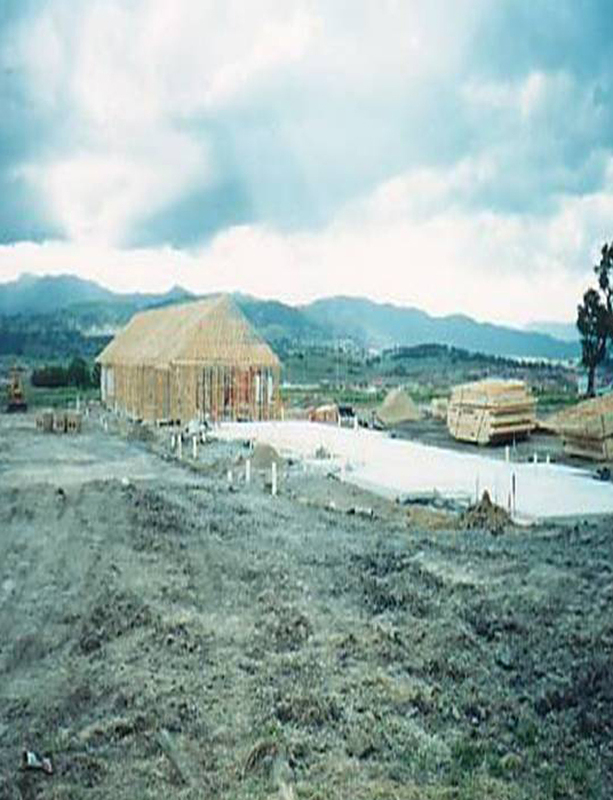 St Francis of Assisi School was still only in the first decade of its development and was trying to cater for a population out growing its resources and capabilities. A new school was needed to service the suburbs of Conder, Gordon, Bonython, Banks, Tharwa and rural surrounds. The name of the school was to indicate the desire of the Parish Community that the two schools, under the patronage of St Francis and St Clare, would work together to foster the spirit of peace and cooperation and jointly celebrate Parish life. In November 1993 as a paddock began its transformation into a school, twelve enthusiastic teachers met for the first time at Narooma under the guidance of foundation Principal, Kate Jones, Parish Priest Fr John Woods and Sr Anne Hagan from the Good Samaritan Sisters. 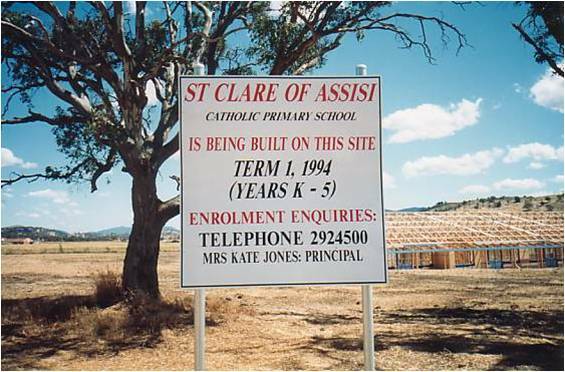 They began curriculum and policy planning for the commencement of St Clare of Assisi Primary School, Conder. “..Your parish is now breaking new ground in having two primary schools, not in a parent-child, but in a brother-sister relationship, modelling on that of Francis and Clare,"wrote Fr Kevin Barry-Cotter, Vicar for Education, to Fr John Woods, Parish Priest on the announcement of the new school. Perhaps it is no coincidence that 1993 marked the 8th centenary of the birth of Clare also! Classes commenced on 1 February 1994 with an enrolment of 218 students and twelve staff. Over the years the school has peaked to over 700 students, with 28 classes and approximately 50 staff members under the Principalships of Helen Casey, Mary Mathias, Greg Walker, Rachel Smith and Brad Gaynor. The current Principal, Matthew Egan Richards, has led the school since 2017. Throughout the years the charism and spirituality of St Clare of Assisi continues to drive us as we educate the next generation.